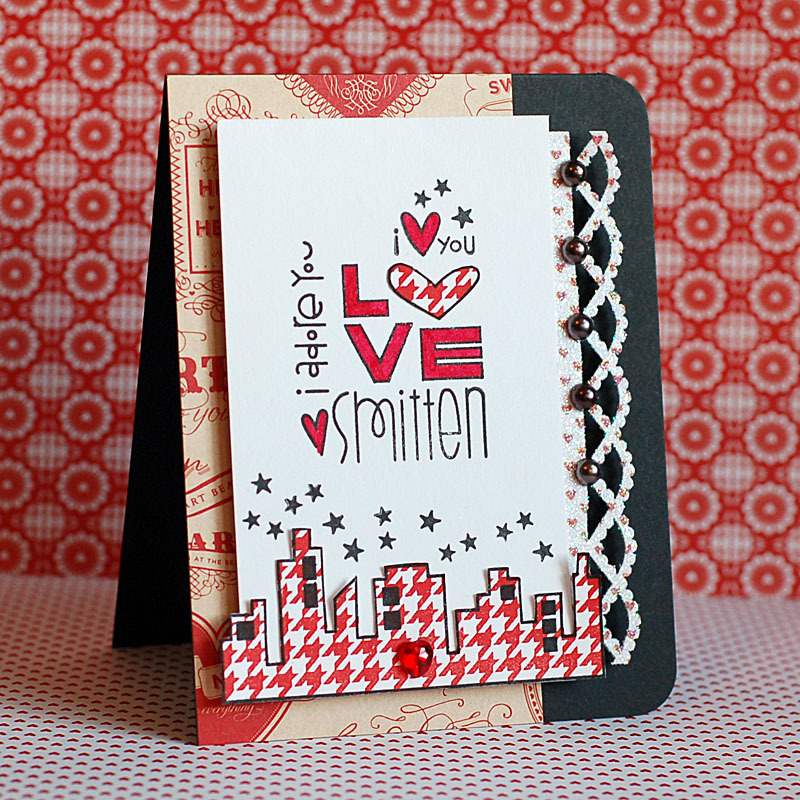 This is a fabulous card Lea, I love the houndstooth cityscape and your great layout. Wow!! 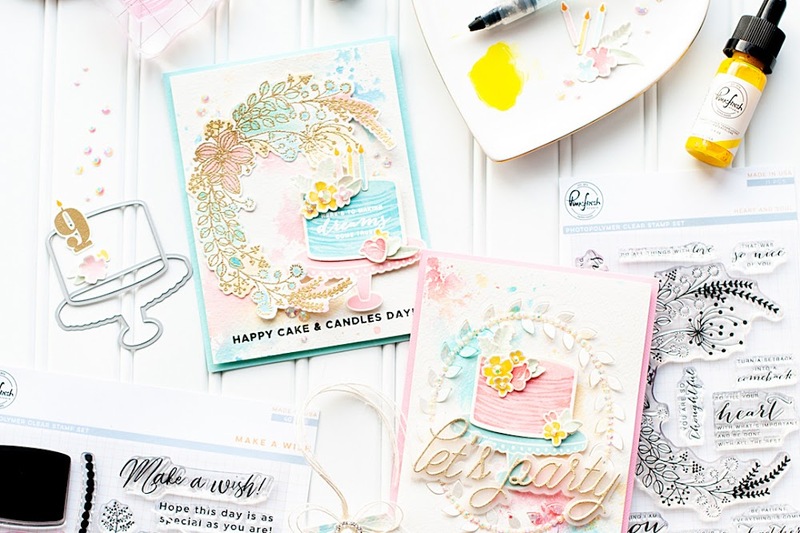 The mix of sentiments is so fabulous! I *love* the patterned paper you used, too. Glad you had fun at the Twilight movie! I am in love with you cute combination of stamps. 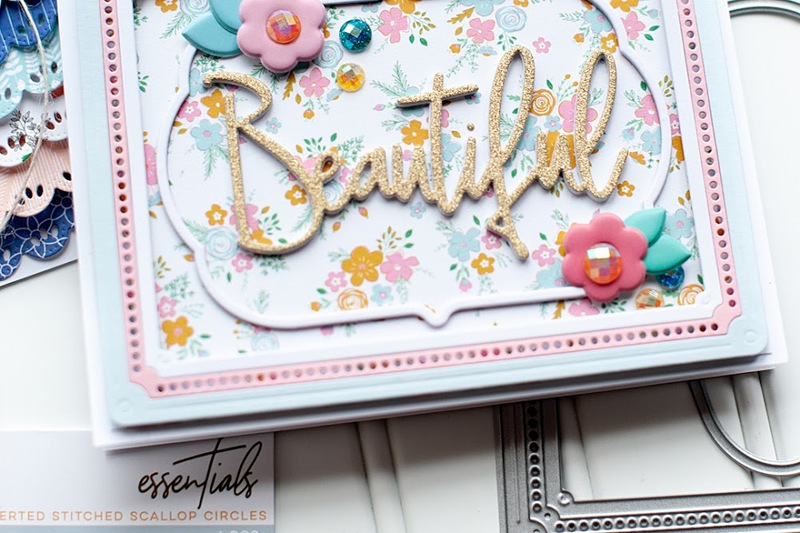 GORGEOUS card, Lea!! Love all those sentiment together. Love the energy this card exudes! The cityscape and all the sentiments are fabulous! Looks like it BD Pt2 may have inspired you! I saw it ion Thursday night at the end of a Marathon Showing and you're right, the ending was unbelievable! Thanks for joining us at Ooh La La Creations this week! Oh this is jaw dropping! Such incredible creativity! Wow!! I love all the sentiments and the skyline. Incredible! Thanks so much for playing with us at Paper Smooches Sparks! This is so cool. Absolutely love your mix of pattern and your layout. 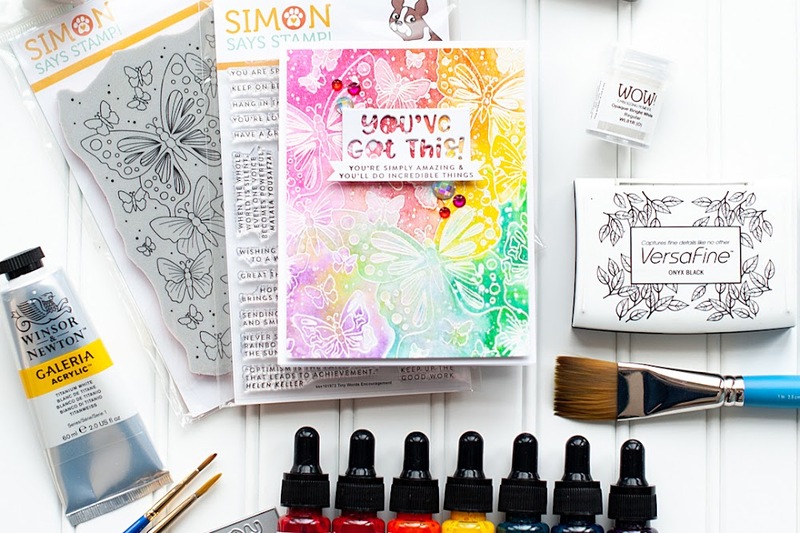 love the stamping, coloring and the paper piecing of the sentiments. Fabulous! Love how you mixed the different sentiments together. The houndstooth cityscape piece is so eyecatching, too. Thanks for joining us for the Paper Smooches SPARKS challenge! Yes the ending was super right? Loved it too. Your card is absolutely adorable! Love all the layering on this Lea. Thanks for sharing it with us all at Clearly iStamp challenge #64.